Who says that you have be a grown-up to write good? Write “well”, I mean - how embarrassing! 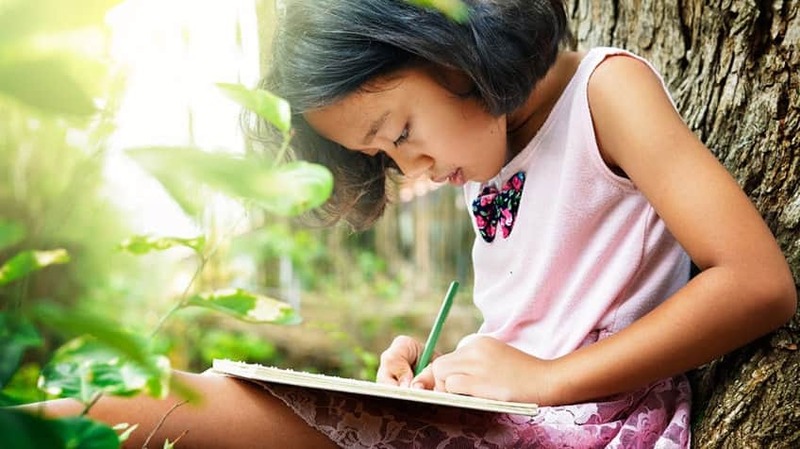 Check out our list of the world’s youngest popular authors and read all about these wunderkind, who show us all that even the youngest voices have something special to say. 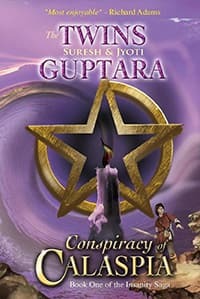 At the age of 11, The Guptara twins (Jyoti and Suresh) finished their first draft of their epic fantasy novel Conspiracy of Calaspia, the first in their Insanity series. Set on the planet of Calaspia, Bryn Bellyset must assemble a ragged bunch of misfits to fight a mysterious and powerful enemy. Conspiracy of Calaspia became the number two best-seller in India! With appearances on The Ellen DeGeneres Show, Late Night with Conan O'Brien, and The Tonight Show with Jay Leno, Alec Greven is on cloud nine. All this fame came after he wrote a little book called How To Talk To Girls, when he was only nine. Alex decided to write the book after he noticed the older boys in school having a great deal of trouble trying to woo the girls. 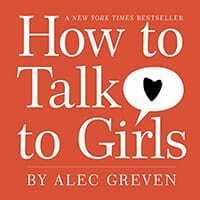 Alec’s helpful manual includes such common sense advice like being neat and friendly. At the spooky age of 13, Amelia Atwater-Rhodes wrote her first novel In the Forests Of The Night and received a great deal of attention and success. 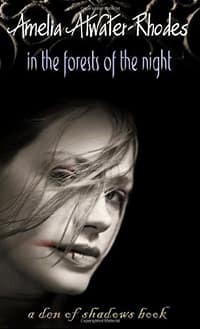 The novel follows the story of a 300-year-old vampire named Risika, both before and after becoming a creature of the night. Amelia continued Rishika's story with her Den of Shadows series of six novels, and has written two other young adult fantasy series of books. At 15, Christopher Paolini graduated high school and began his writing career. 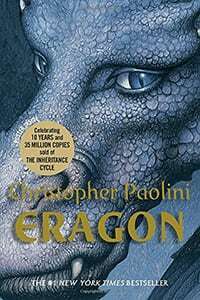 Then at 18 he published his dragon riding fantasy epic Eragon, which became a bestseller, sent Christopher on a huge book tour, and prompted him to write three more novels to complete his Inheritance Cycle tetralogy (four book series). Christopher is now working on a science fiction novel, and plans to write a fifth book of his popular dragon series. 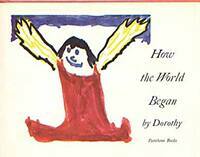 Dorothy Straight holds the world record for being the youngest published author. At only four, she wrote her first book How The World Began. Prompted by her grandmother asking Dorothy that very question, she surprised her grandmother by answering with a beautiful tale about how the plants and animals first came to be, that Dorothy later illustrated herself. Our list of great holiday books was put together with reviews from Common Sense Media and with descriptions from CBC Books and the publishers.